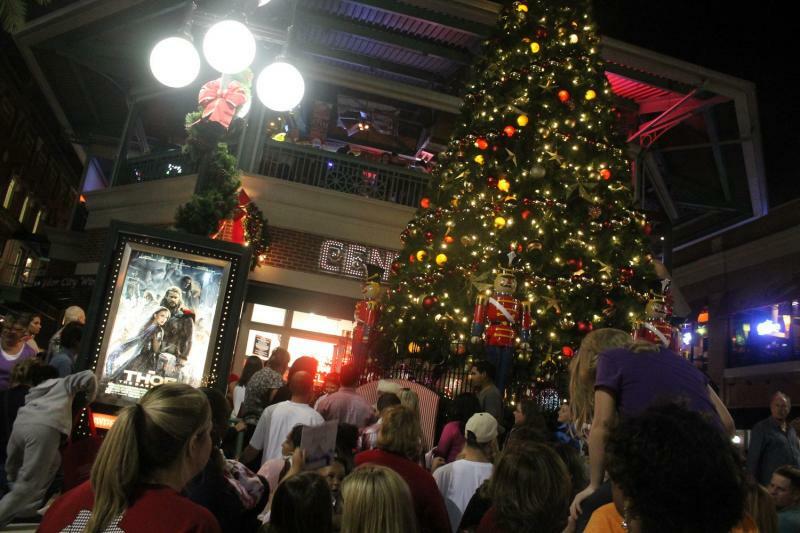 It’s finally the Christmas season and we have lots of holiday events in Pinellas County to get you into the spirit this weekend! Check out these fun things to do in St. Pete, Clearwater, Largo and more! Do you consider yourself a foodie? 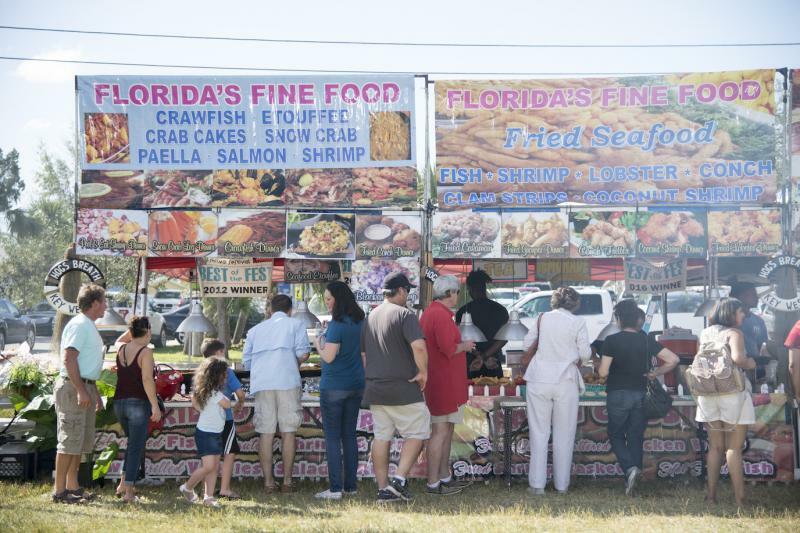 Plan your weekend around the Feast on the Beach to try the culinary work of celebrity chefs, local masters and wine and craft beer connoisseurs! Sit with your toes in the sand and enjoy live music, good company and a beautiful sunset over Clearwater Beach all weekend, as this event runs until Sunday! If you’ve never seen snow then head to Snowfest in North Straub Park this weekend as they fill the park with cold, wet and beautiful snowflakes. Bring the whole family as they will have a toboggan slide, art tent, karaoke, moonwalk, giant slide and kiddyland set up to put a smile on the kiddos faces! Dress your kids in their cutest holiday outfits so they can take a picture with Santa from 11am-2pm! 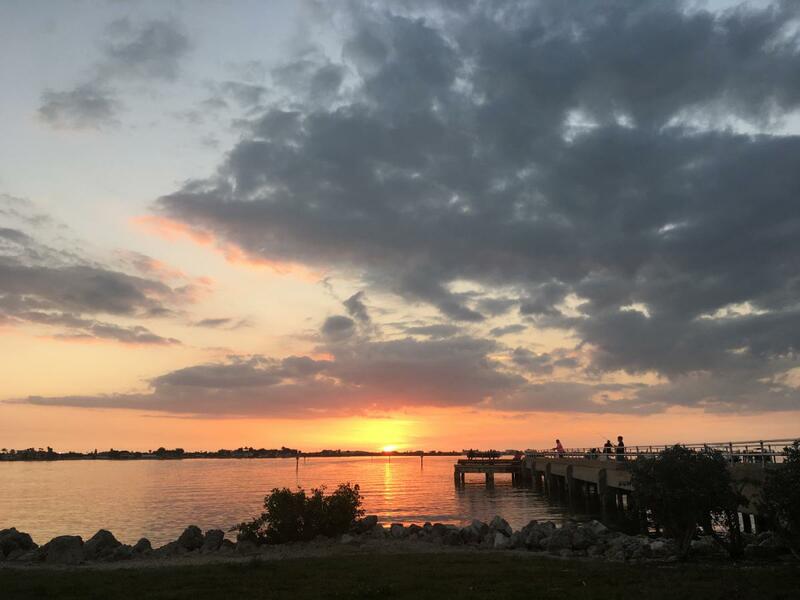 The Bluegrass Festival returns to Honeymoon Island State Park this weekend as the Lonesome River Band headlines this family friendly outdoor festival. With several local bands taking the stage earlier in the day there will also be local food vendors, display tables and a children's play area. This is an alcohol free event. Head to Dunedin to explore a different area of the bay this Saturday night as they welcome Santa to town! His ETA is 7 p.m. on the 1st of December so grab a lawn chair, blanket and hot cocoa as you sit at Dunedin Marina and patiently wait to see the man, the myth and the legend: Santa Claus himself. Enjoy holiday music and s’mores while you wait for the city to light their tree for all to see! If you’re looking to get your holiday shopping done early this year, the Largo Holiday Gift Market is a one stop shop! With over 60 local vendors selling cute one of a kind gifts, you can find something for everyone on your list. Largo Central Park welcomes Santa’s workshop so you can snag a picture (or selfie) with the big guy and tell him what you want for Christmas! For 25 years the Lake Park Estates have lit up Largo with their collection of over 50,000 twinkling Christmas lights. The neighborhoods of Lake Park Estates, Wieker, Lakeside Estates, and Lake Seminole Village, generously decorate their homes and yards with over three miles of Christmas Lights and Decorations for the public to enjoy. Nothing will get your into the Holiday Spirit like a stroll through these lit up neighborhoods during a cool winter night. The 41st Annual St. Pete Power and Sailboat Show takes over Albert Whitted Park this weekend. From Thursday till Sunday family cruisers, runabouts, fishing boats and magnificent sailing yachts will flood the Duke Energy Center for the Arts at the Mahaffey Theater Yacht Basin and Albert Whitted Park. There is an extraordinary selection of power boats and sailboats in water and on land and this boat show will include a 40,000-square-foot clear span tent housing all types of marine gear for purchase! For more fun things to do in Pinellas County check out 727area, your local and free guide to this side of Tampa Bay! 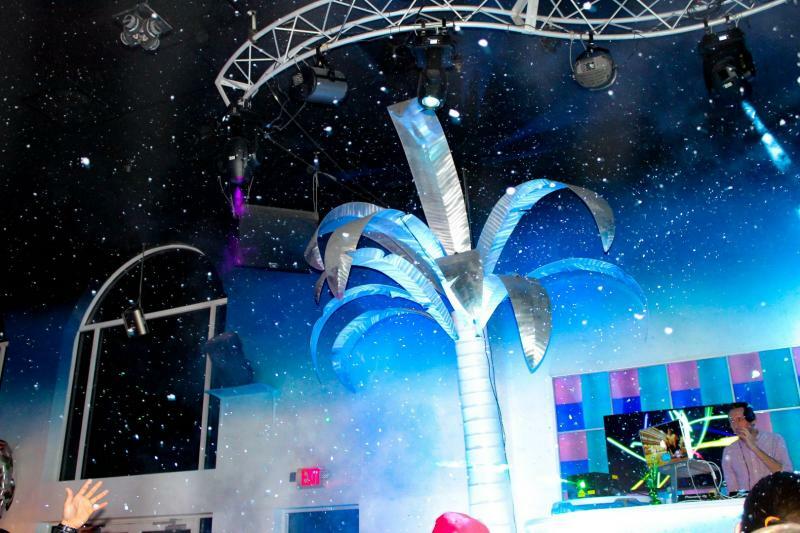 Also be sure to check out our Christmas Guide to get a head start on your holiday planning!